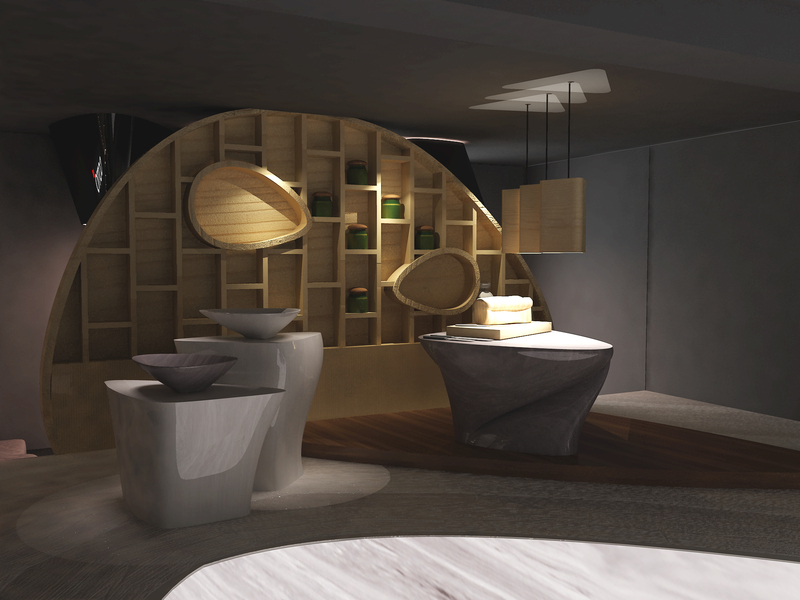 COTTO is a trendsetter in tile and sanitary ware- the only Thailand company selected to exhibit in Superstudio Più section. Come experience the wonder of “Marmo Granito” to enhance and perfect any interior design projects. “Marmo Granito” is state of the art, revolutionary “natural stone” created from clay fused with innovative, cutting-edge technology. The fusion process brings to life a “faux marble tile” with exceptional, realistic grains. Anyone could travel the world over without surpassing the beauty, grace and strength of COTTO’s “Paradiso Series.” This new range of Marmo Granito completes the existing COTTO Marmo Granito catalog products. “Paradiso Series" is Thai’s humble bow to the magical River of Paradise’s reflection of nature. This creation is our offering to humanity to sustain living in this marvelous world. Come view the four gentle colors of black, white, light gray and dark gray. The dimensions are available in 60x60x1 cm. and 60x120x1cm. 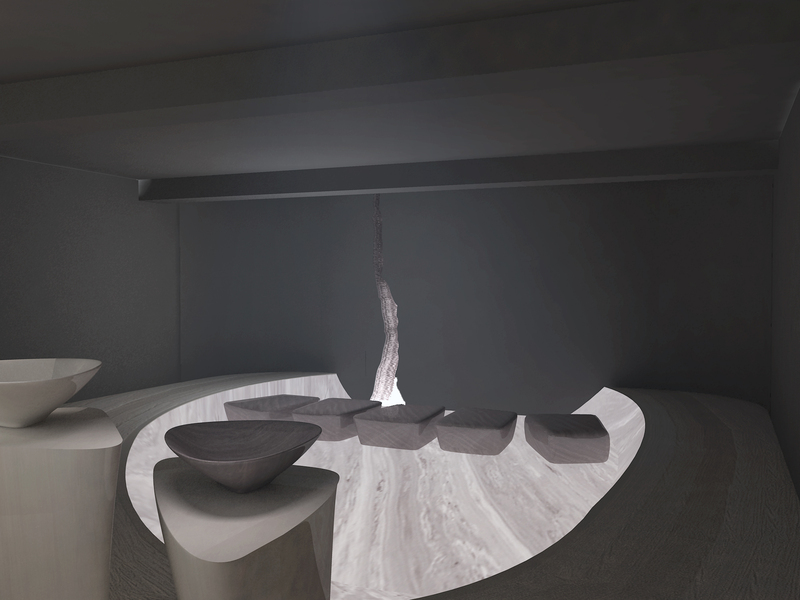 This conceptual exhibition named “Fiume Del Paradiso” is a stream that represents the spirit of the river that respects to nature and sustainable living. It also reflects the ideal Thai lifestyle from the past to present. This would be poetically presented through interactive media and 5-sense perception with tempo. “Marmo Granito; Paradiso Series” is created by COTTO, a brand of the Thai group, SCG Building Materials Company, Ltd. The SCG Building Materials Overview offers a range of products including roof materials, ceramic tiles, ceiling and wall, sanitary wares, faucets, paving blocks, and insulation products. SCG Building Materials serves the ASEAN area, the United States, Europe and Australia. 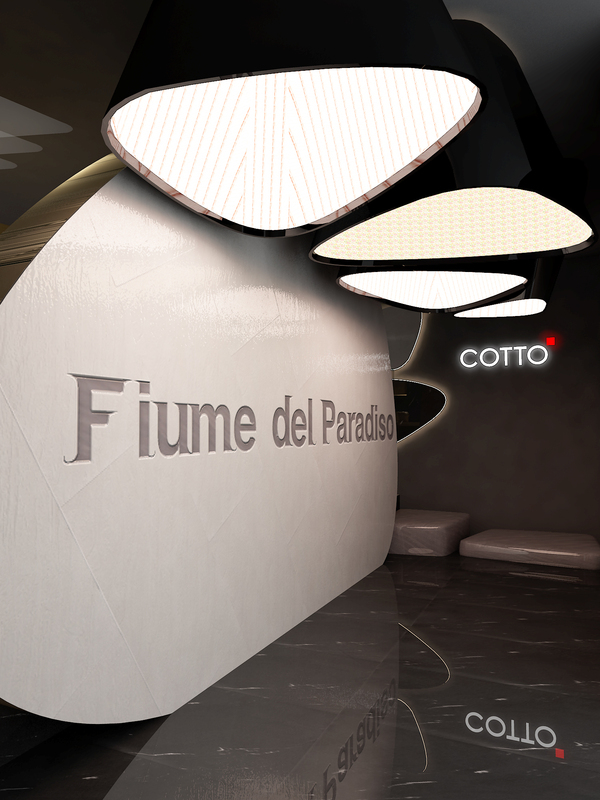 Come visit the magic of Milan and exclusively view COTTO’s World Premier of “Fiume Del Paradiso.” You may register now to visit COTTO at SuperStudio Più (Stand No. 23C) at Via Tortona 27. This delightful product may be viewed from April 17 to 22, 2012. There will be a Presentation and Reception Party on April 20. 2012 at 5:00 PM. Please honor this great presentation with your presence and meet the gifted designers to understand why everyone is talking about Marmo Granito – Paridiso Series. Special gifts will be prepared for the attendees to this presentation. For more information and registration, please click here http://www.thailandfurniturefair.net/form/appfrom.